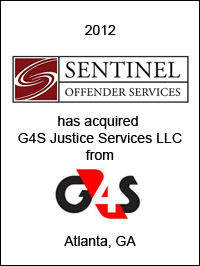 Sentinel Offender Services, LLC, a leading provider of services that aid local and state governments in monitoring and managing offenders on probation or parole, has acquired G4S Justice Services LLC. G4S Justice Services LLC has been one of the premier providers of offender monitoring services in the market for more than a decade, offering leading-edge monitoring technology while establishing a substantial client list on a national basis. G4S Justice Services LLC was a wholly owned subsidiary of G4S plc, the UK based international security solutions group. 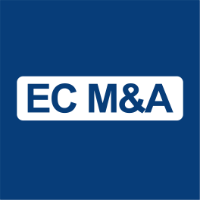 EC Mergers & Acquisitions acted as exclusive financial advisor to Sentinel on this transaction.